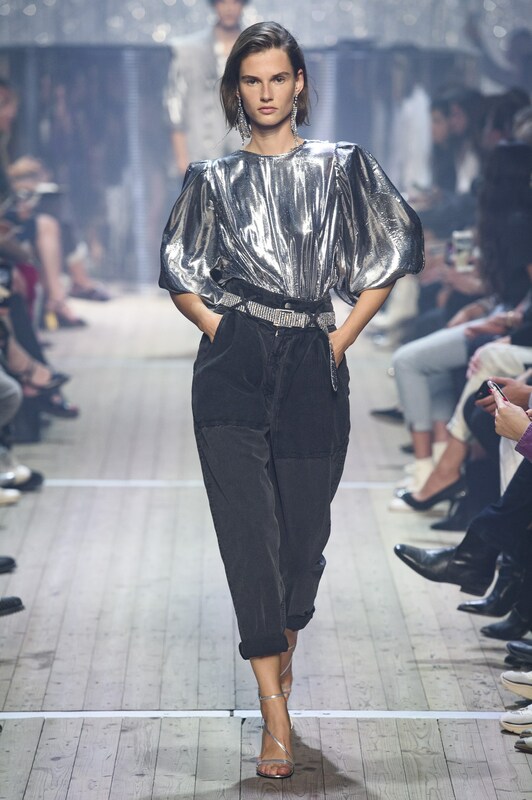 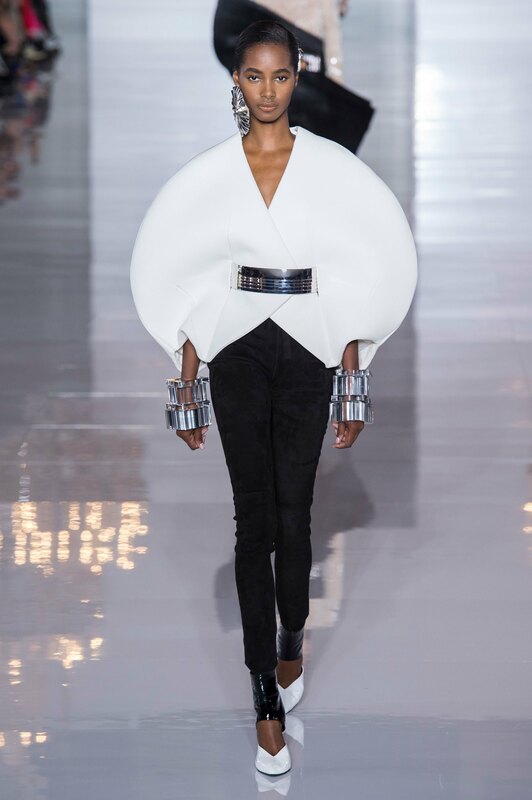 Olivier Rousteing for Balmain leads the trend this season with his circular cut sleeves that provided a cocoon as protection, accentuated the shoulders to reflect power, and offered a warrior like silhouette. 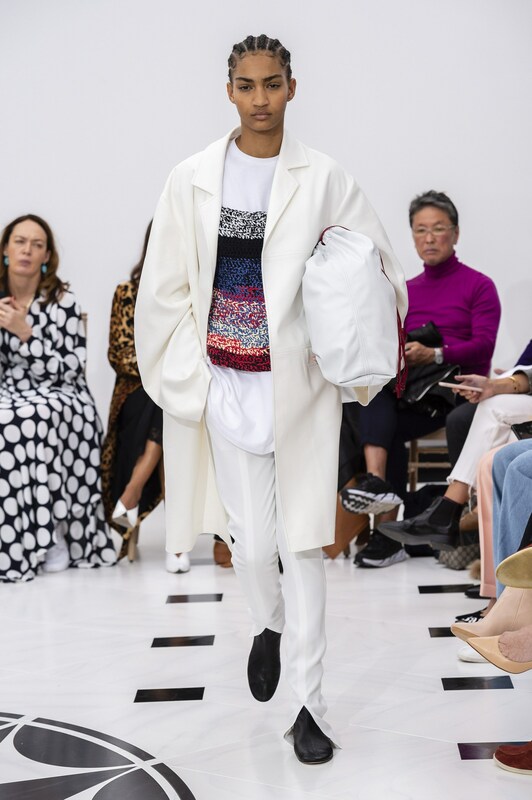 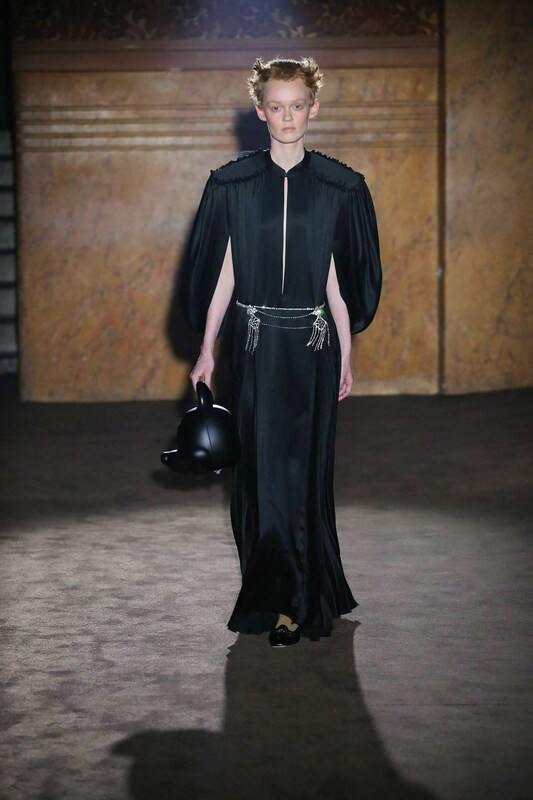 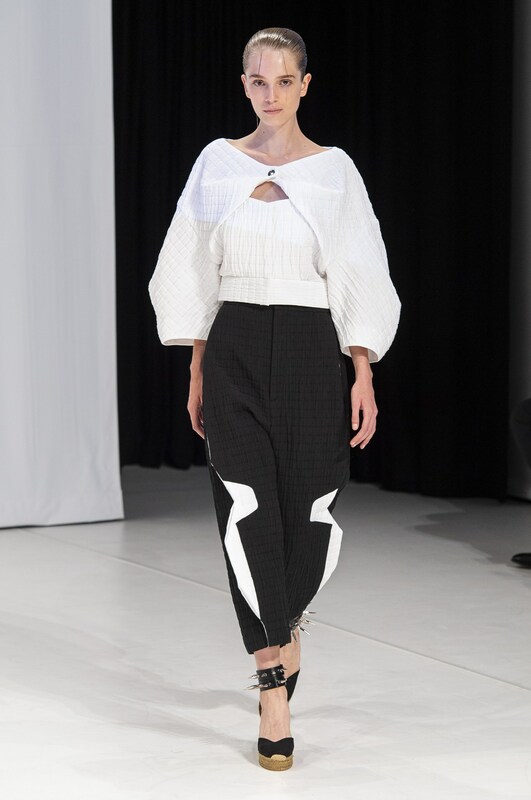 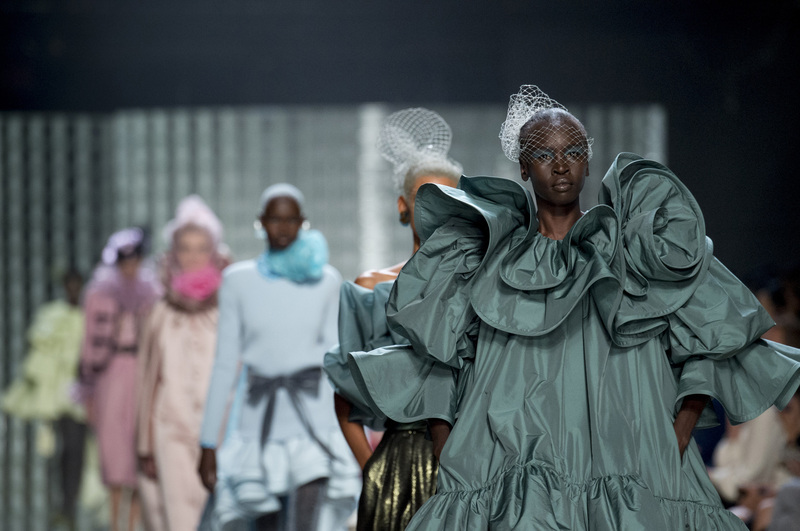 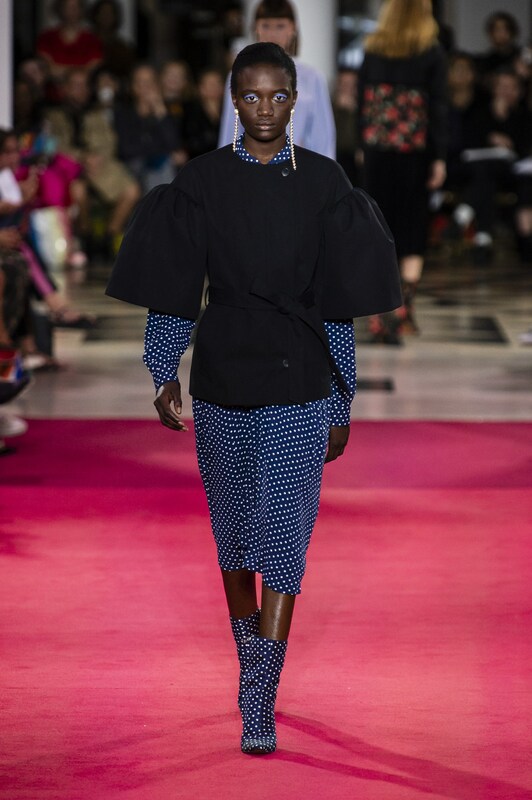 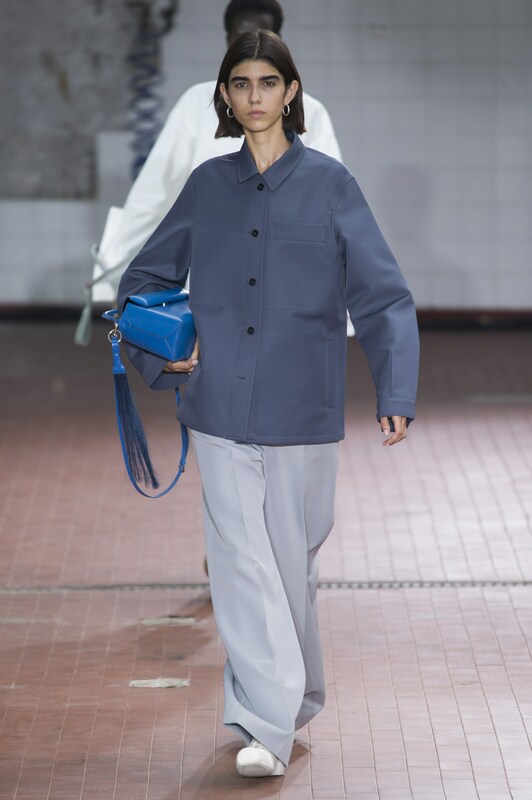 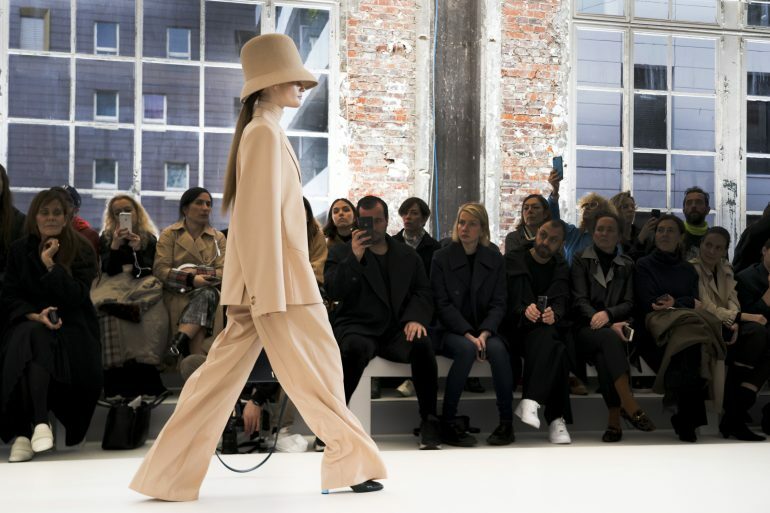 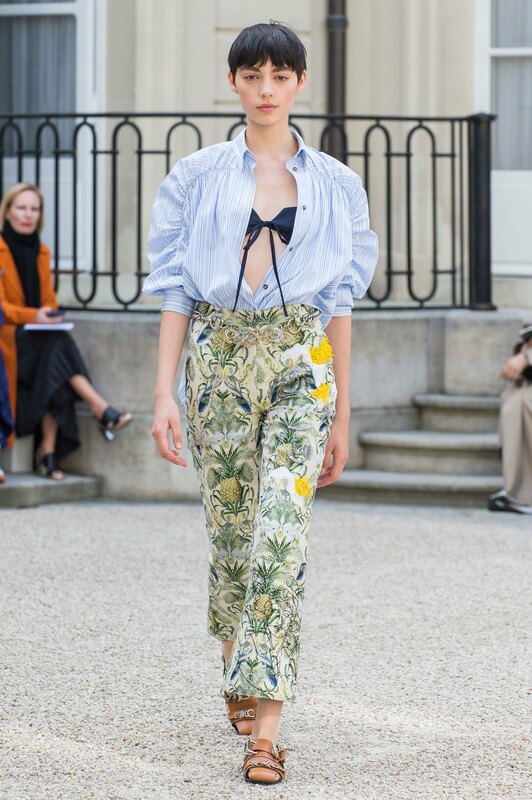 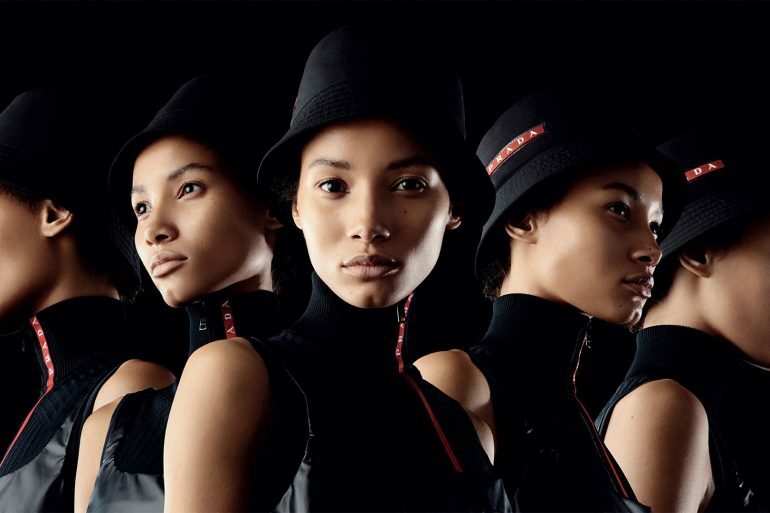 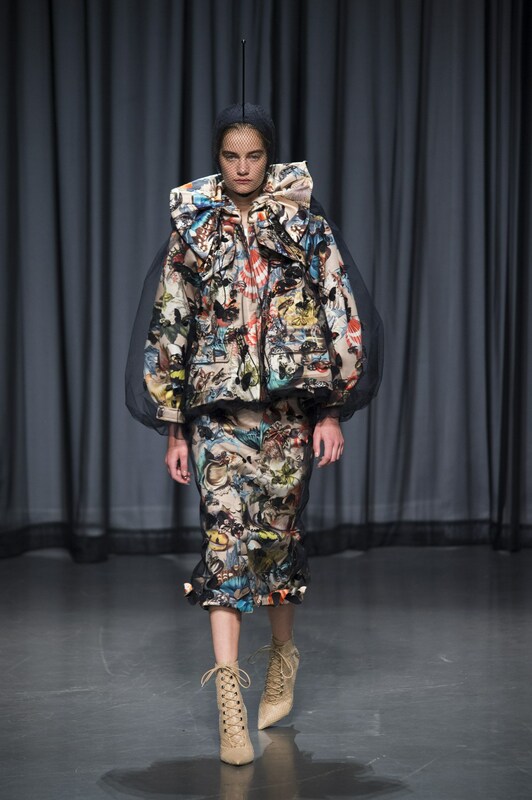 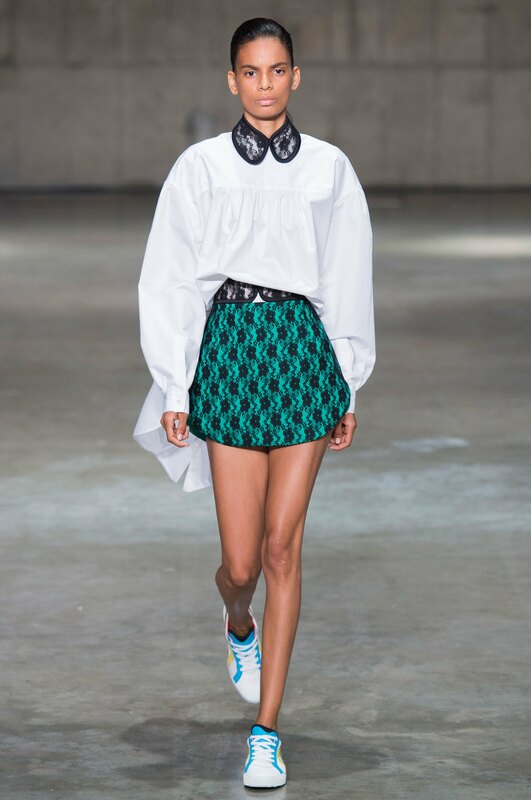 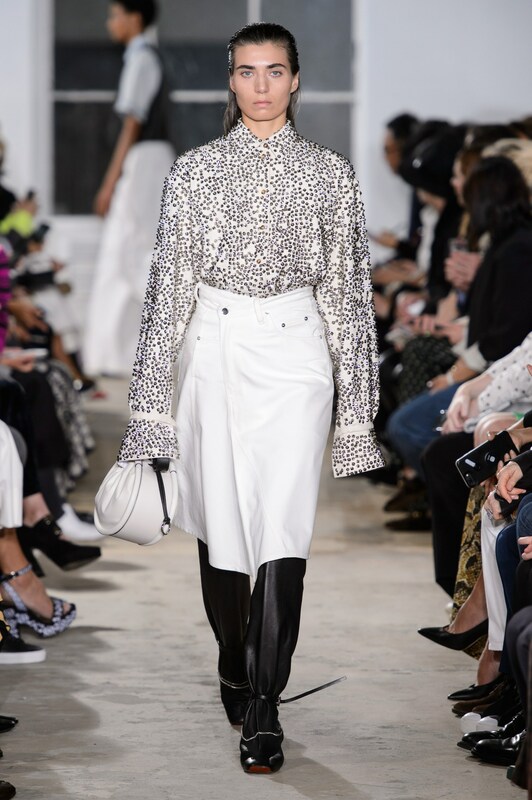 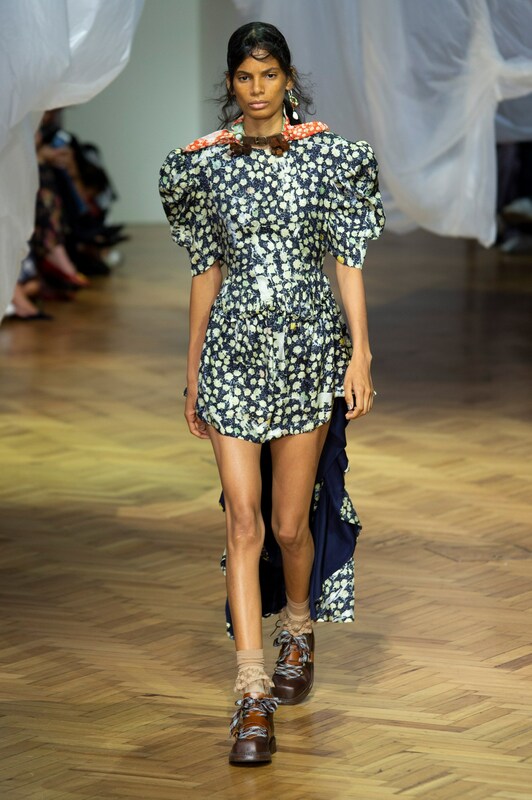 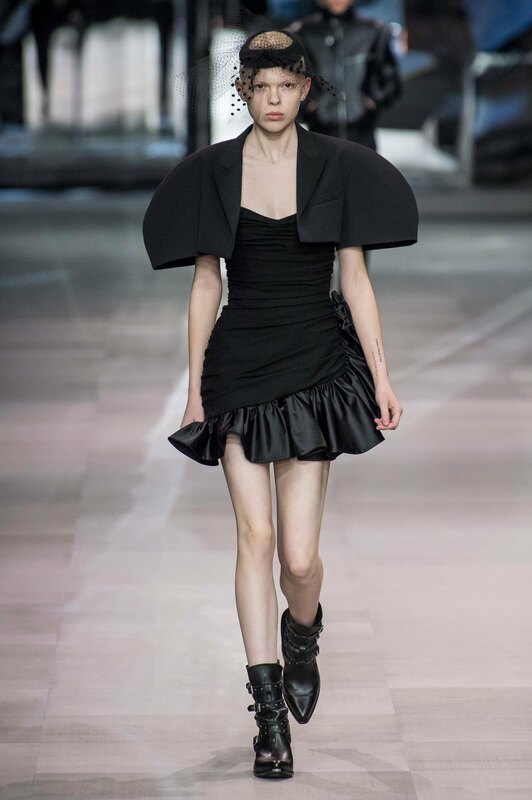 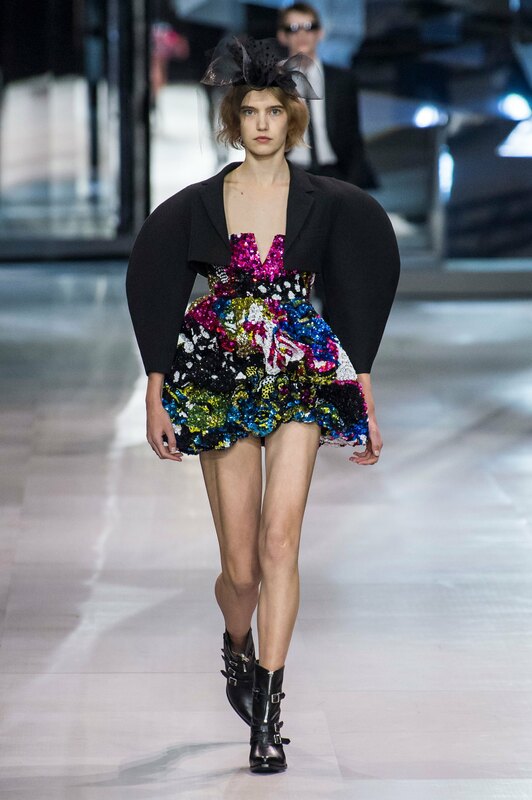 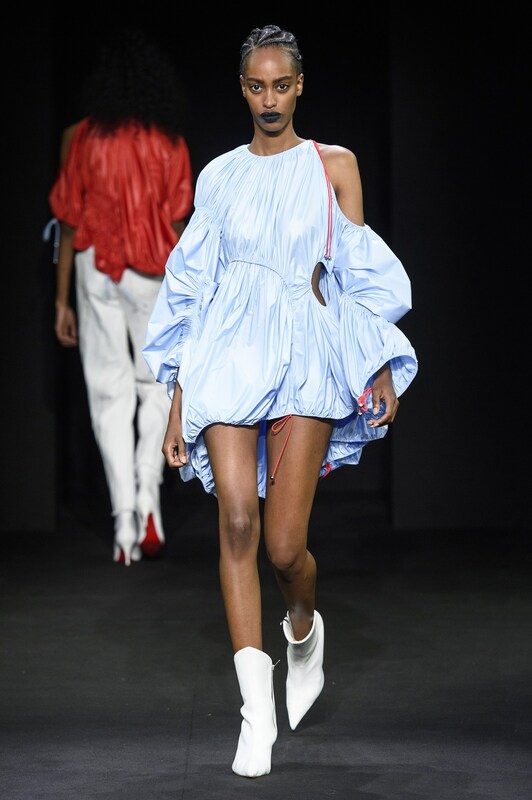 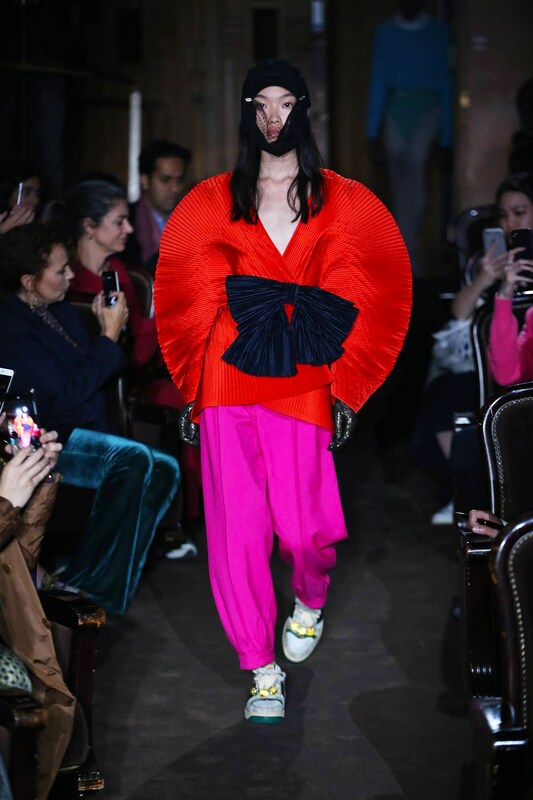 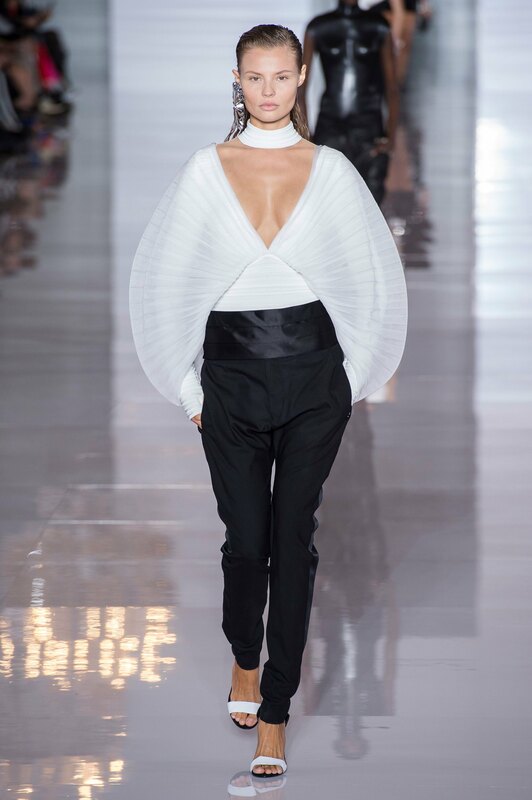 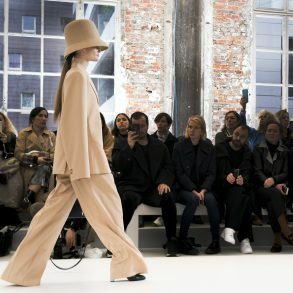 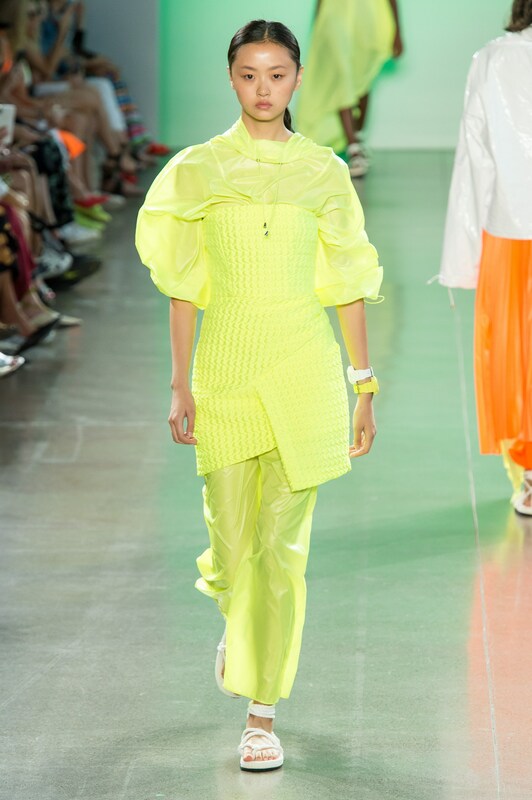 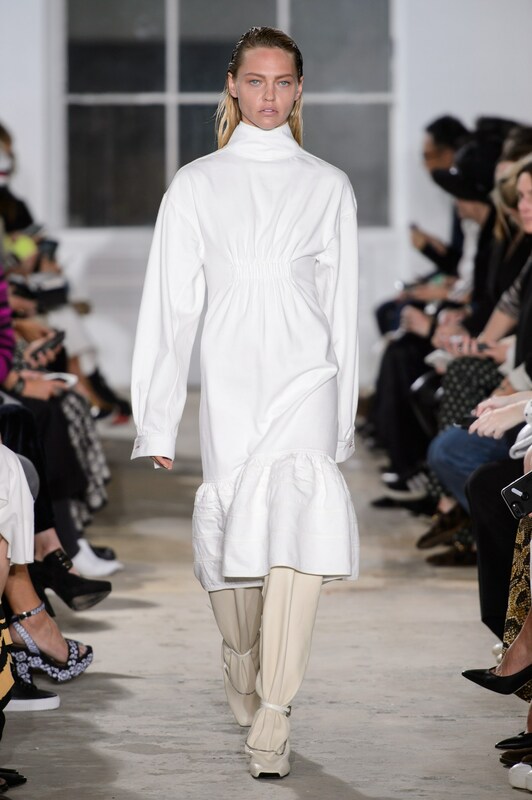 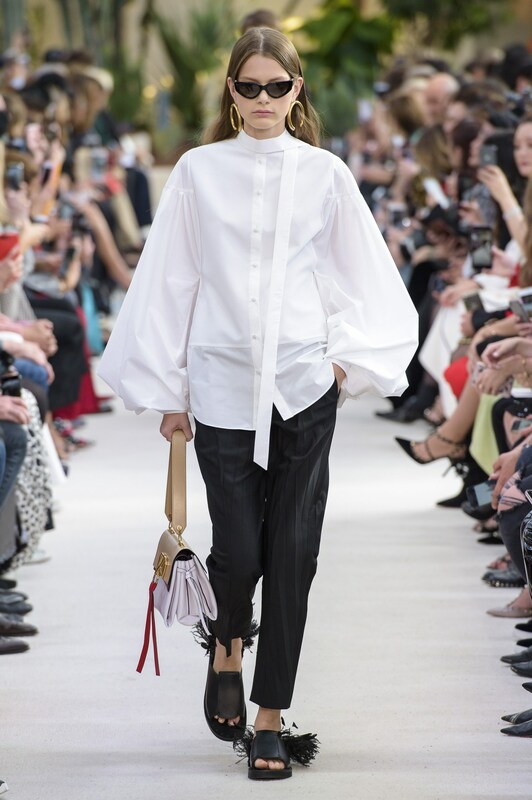 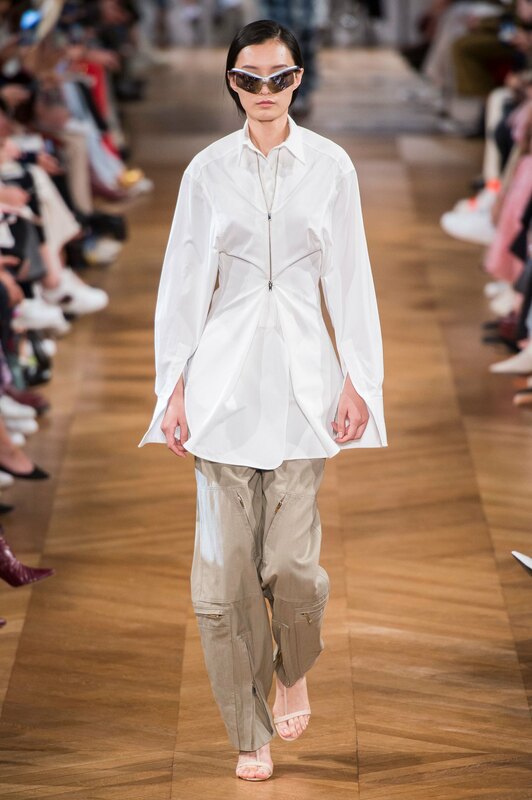 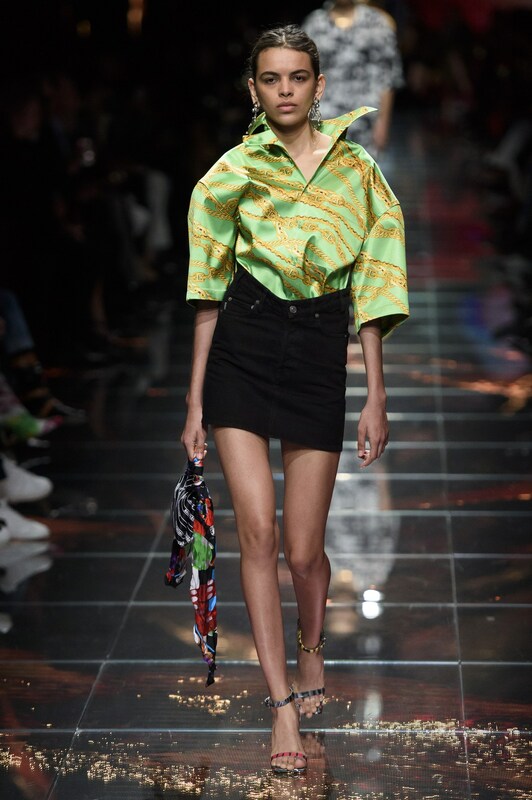 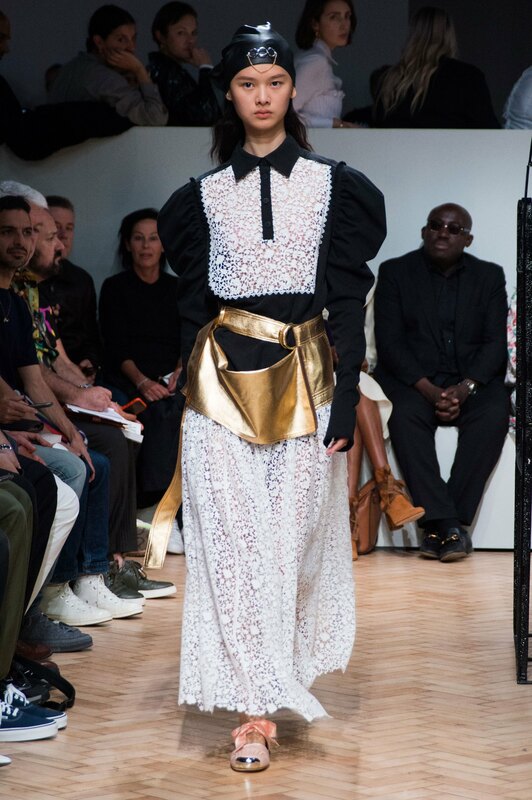 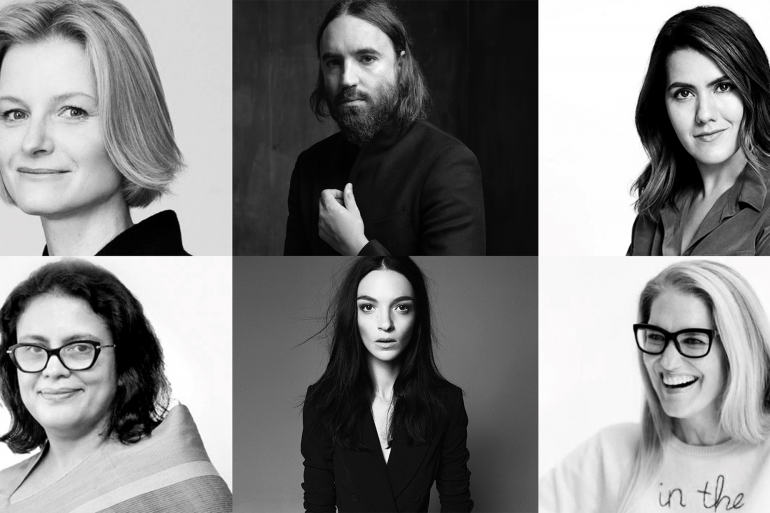 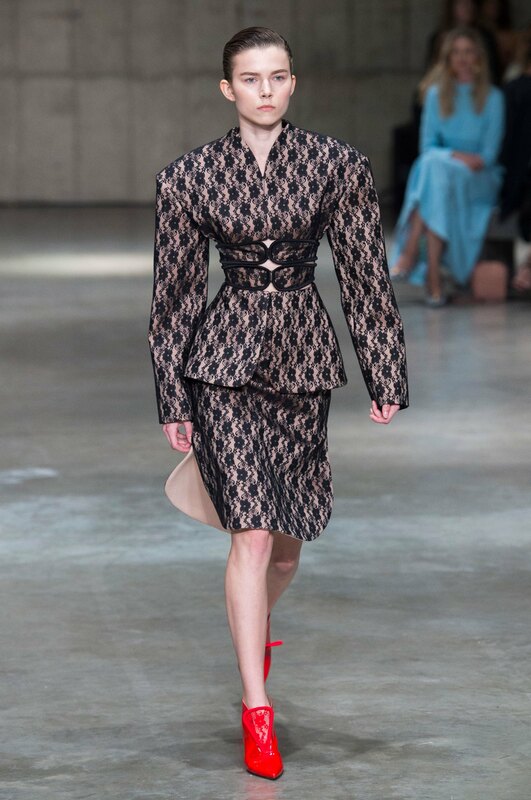 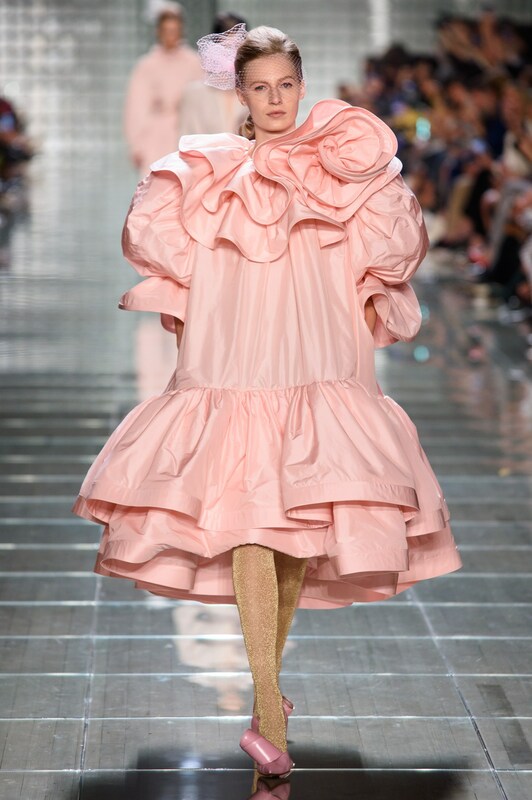 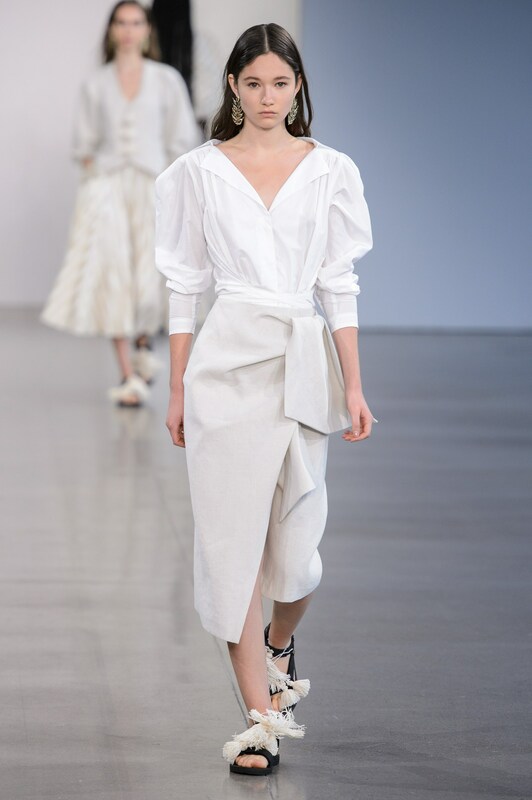 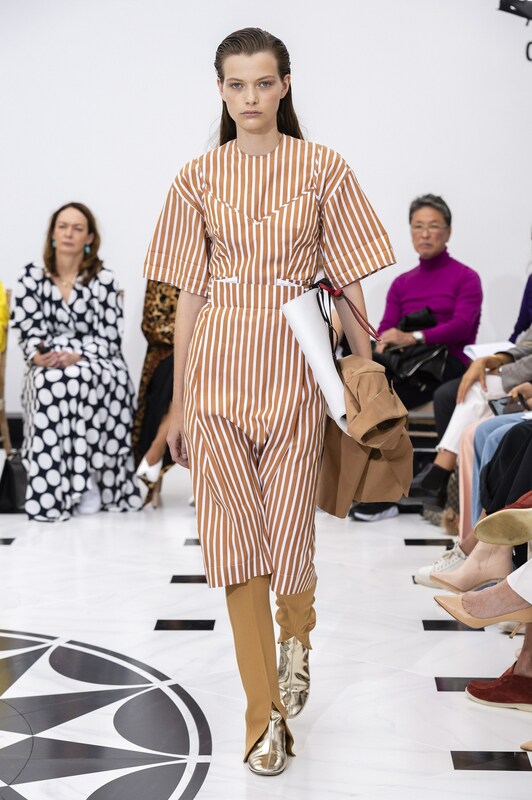 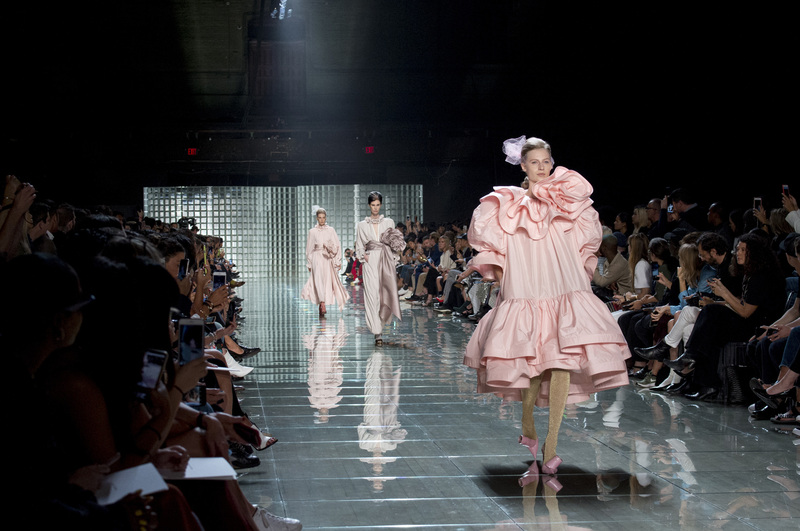 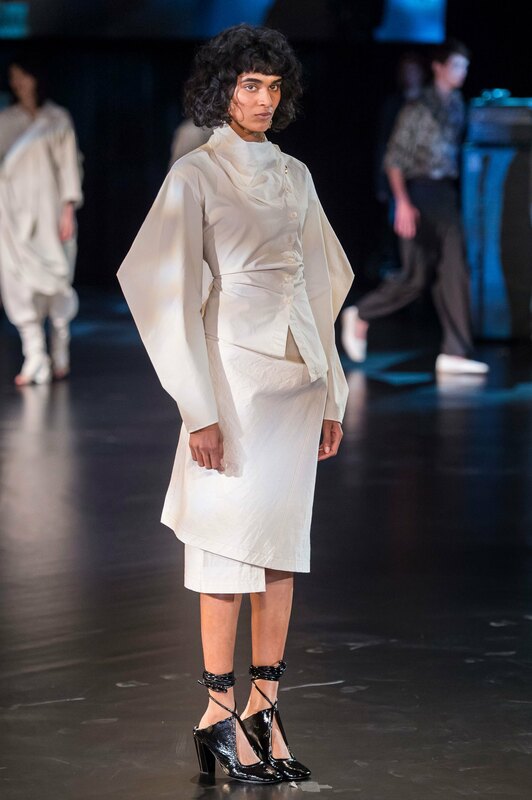 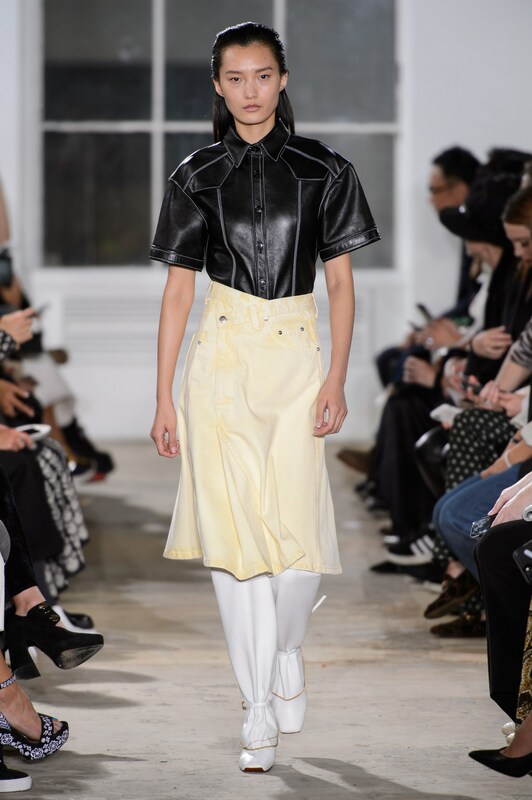 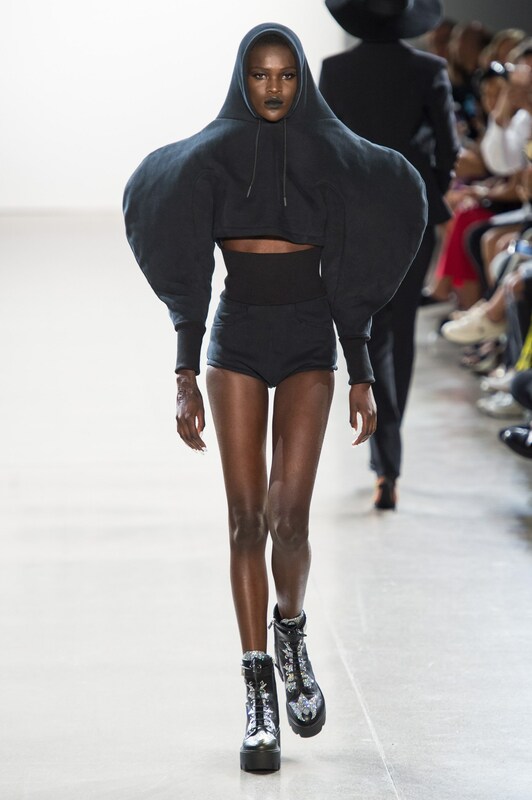 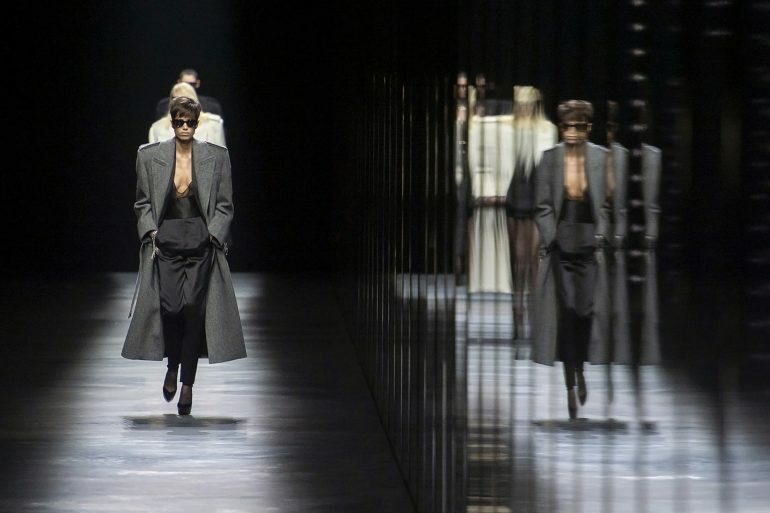 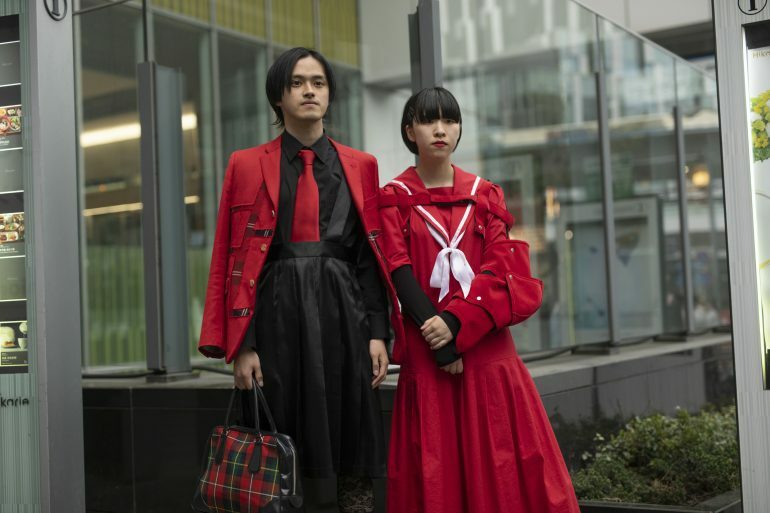 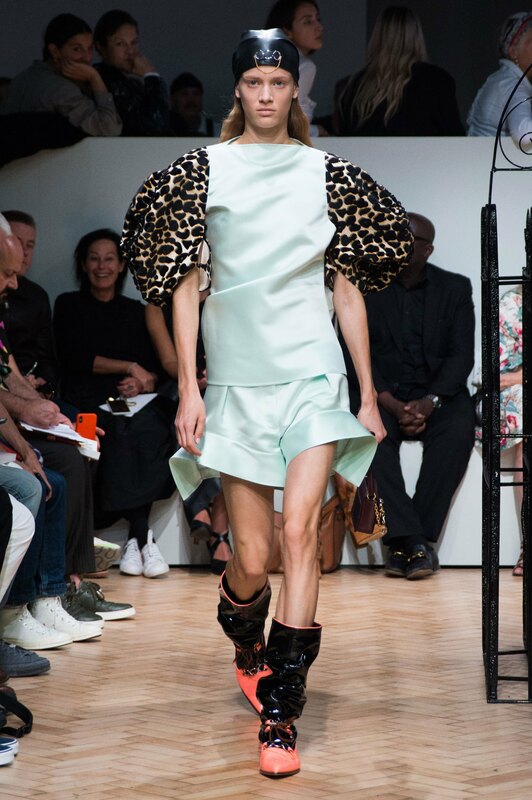 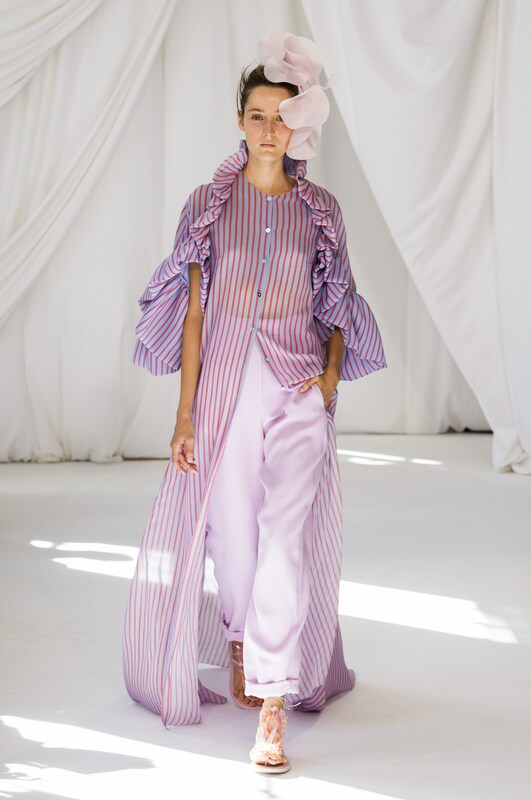 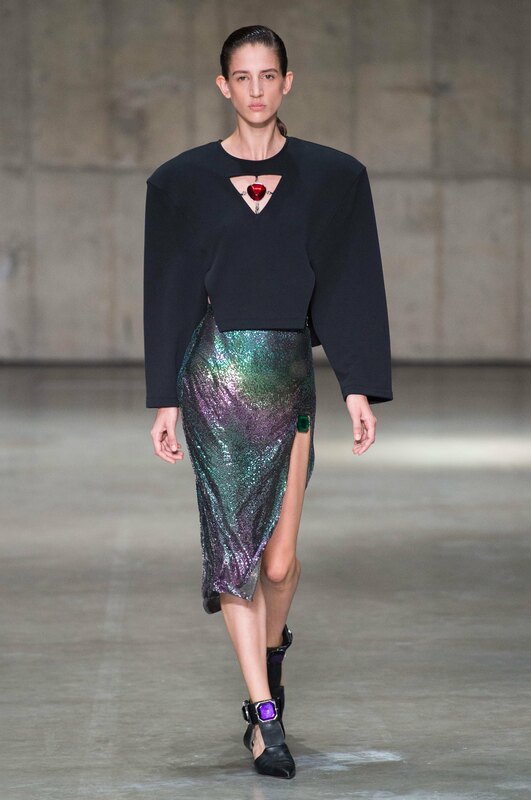 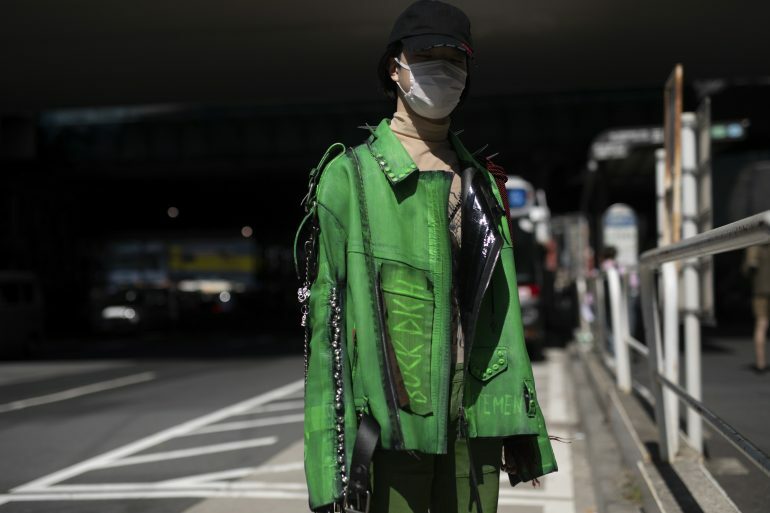 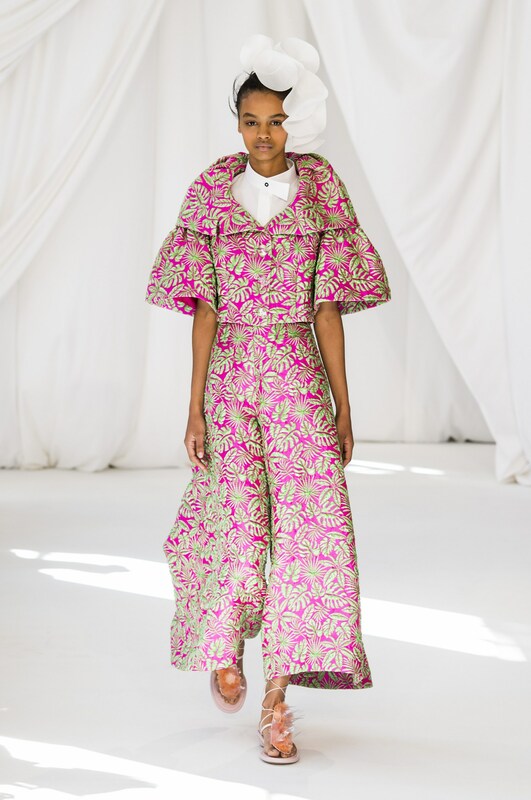 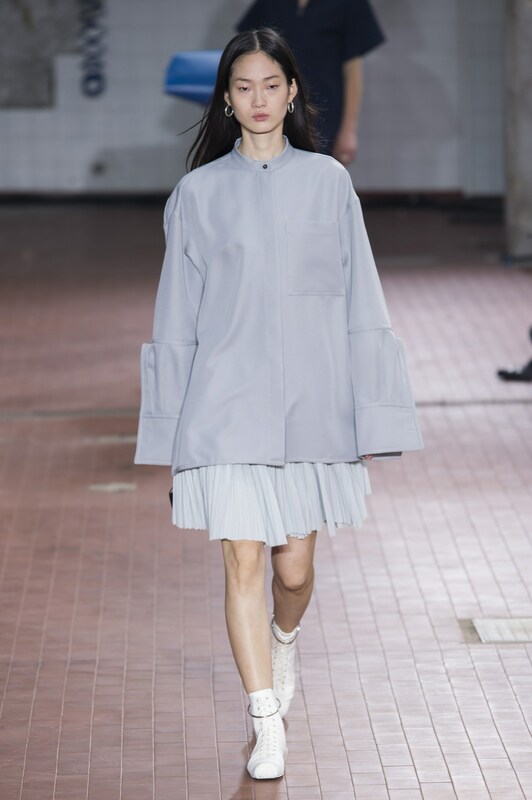 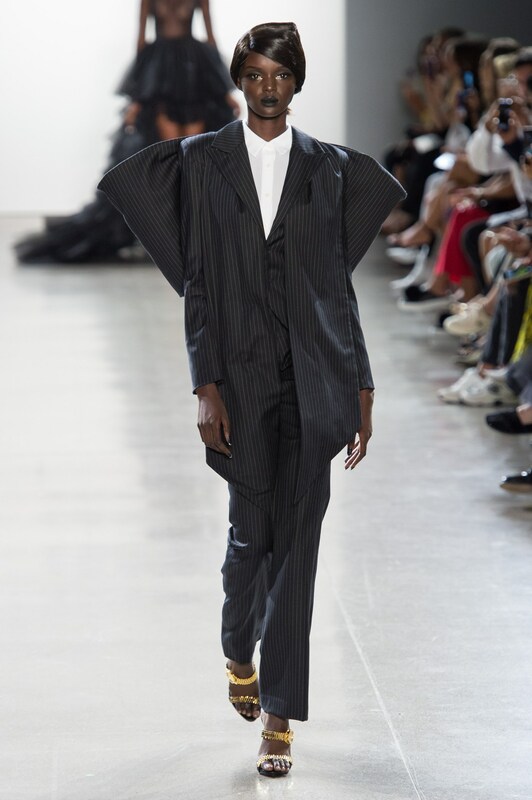 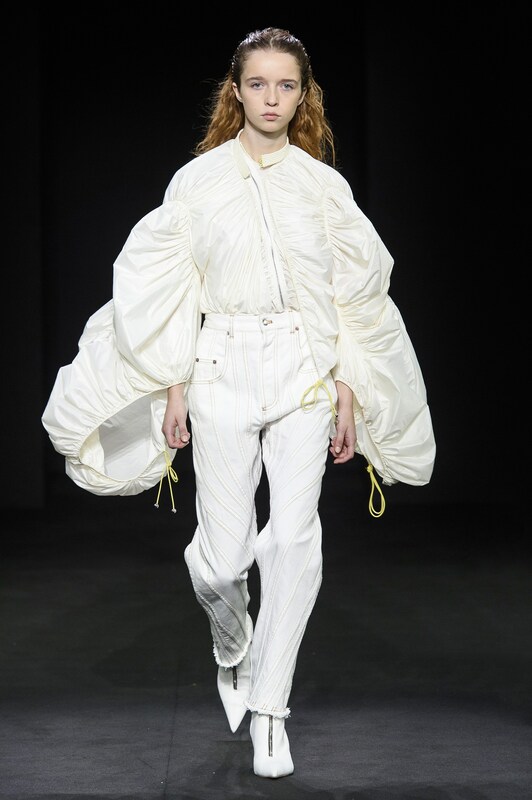 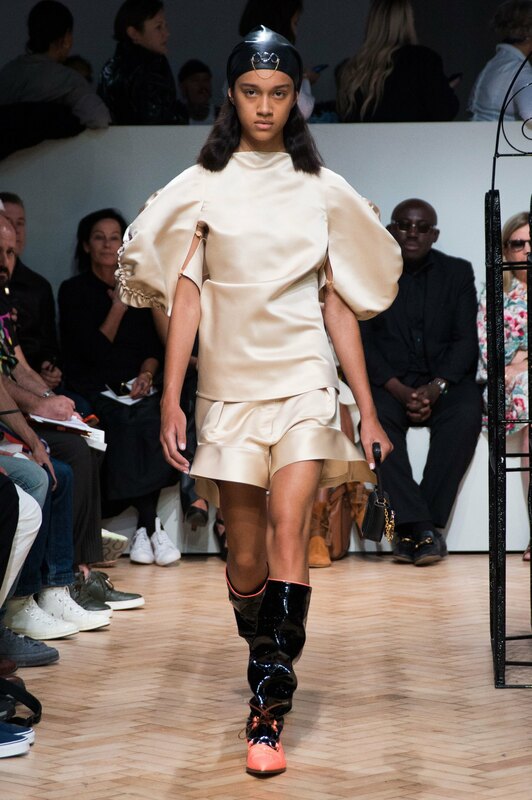 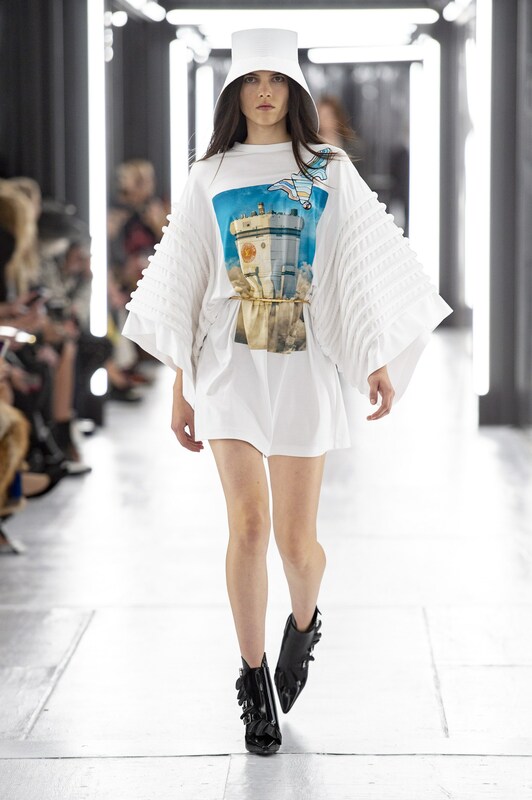 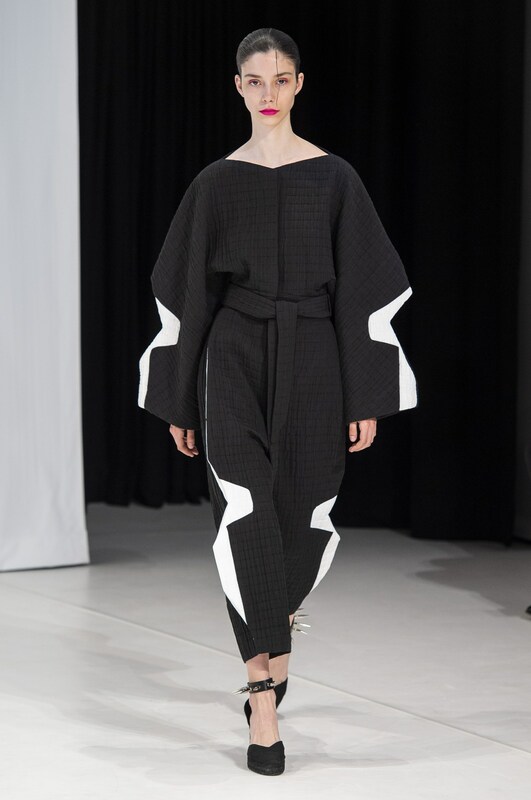 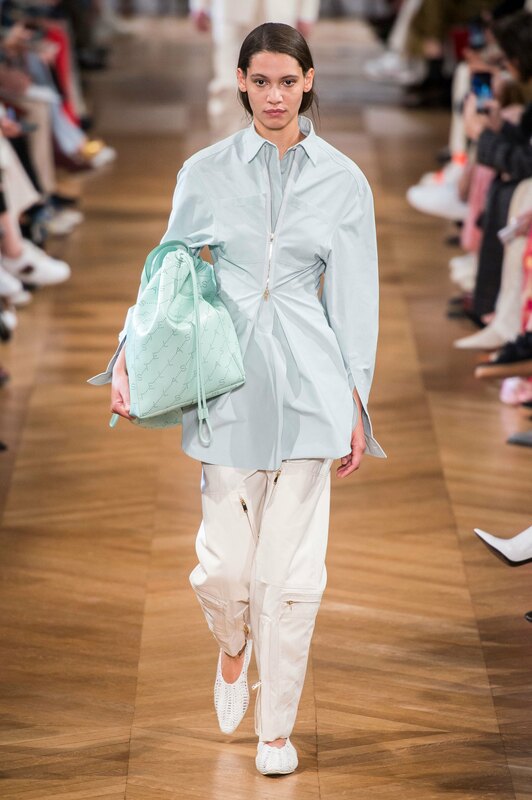 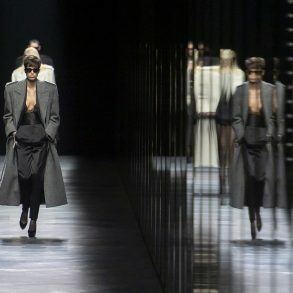 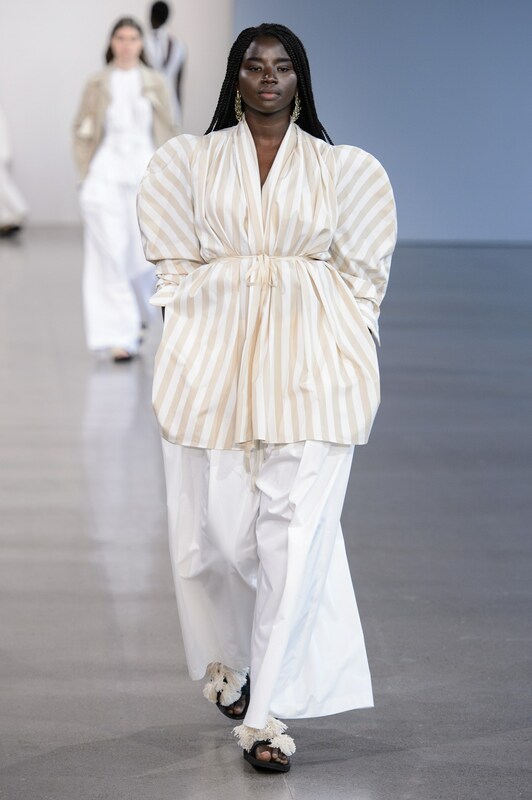 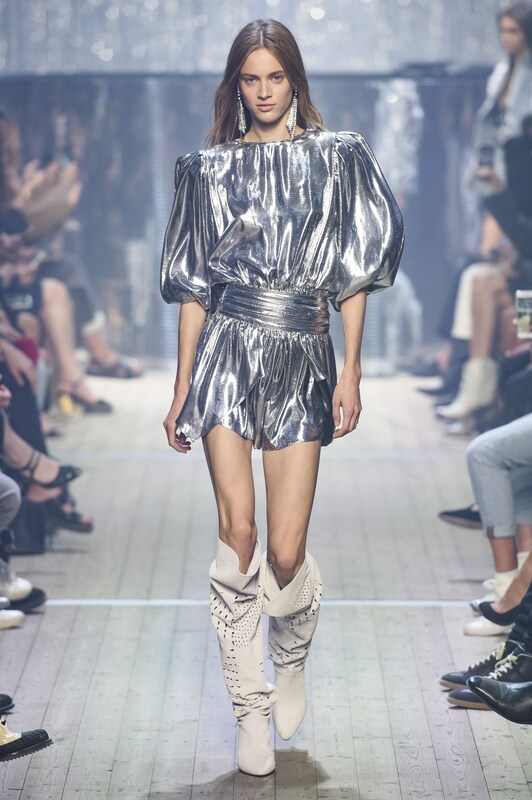 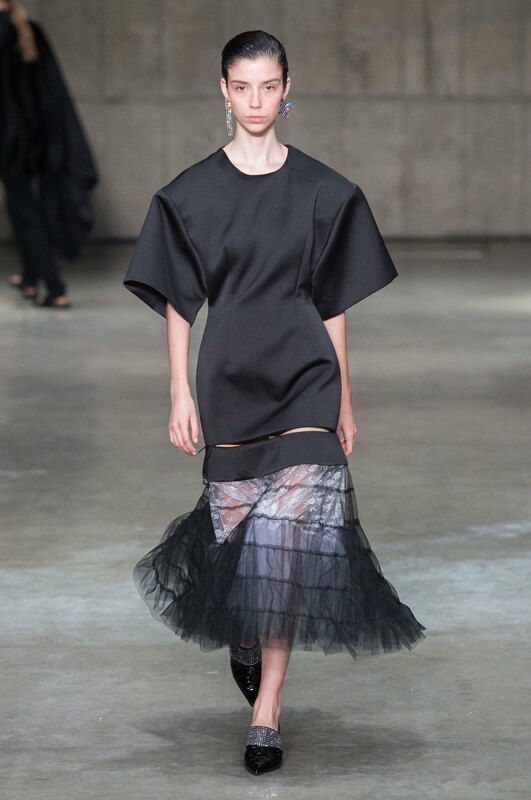 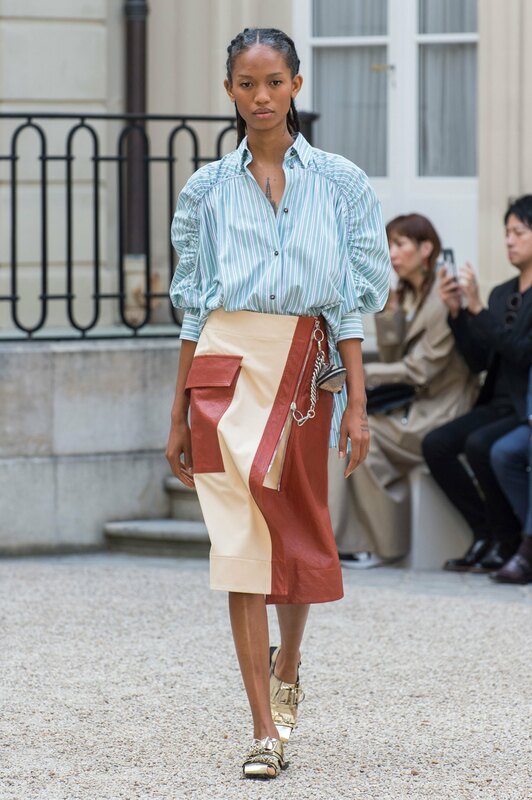 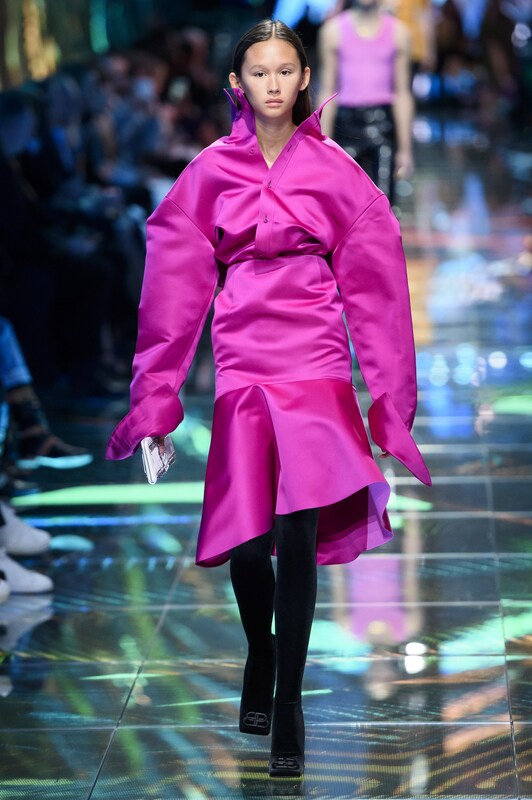 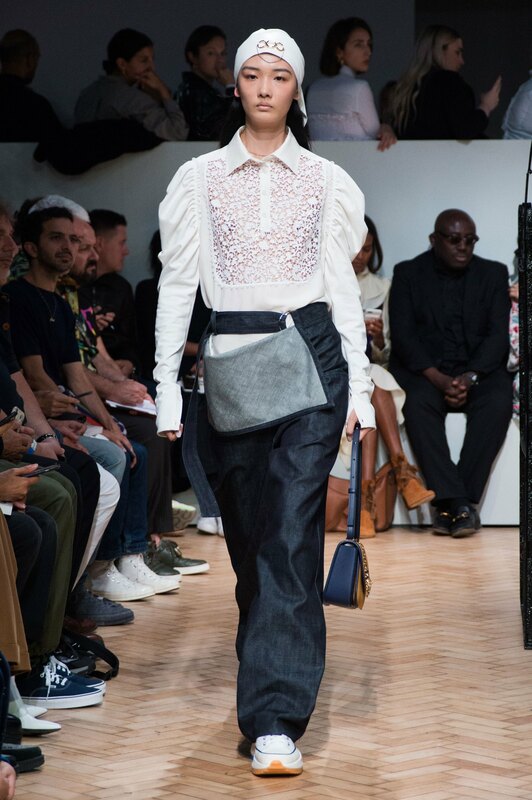 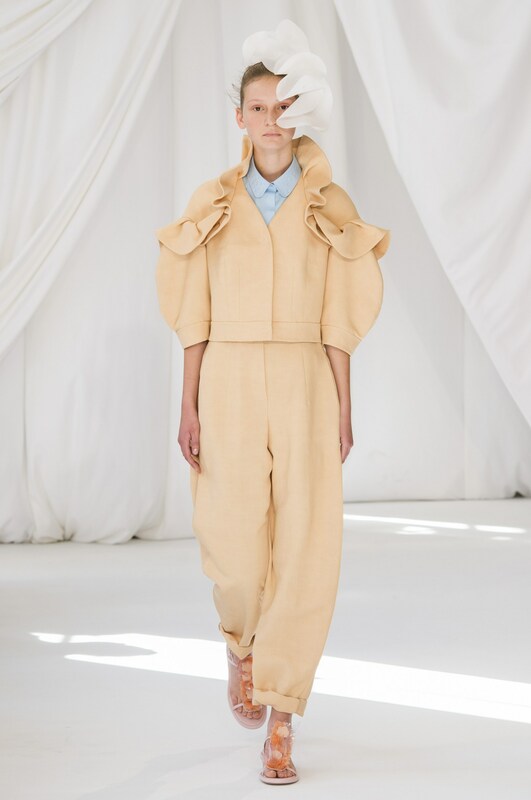 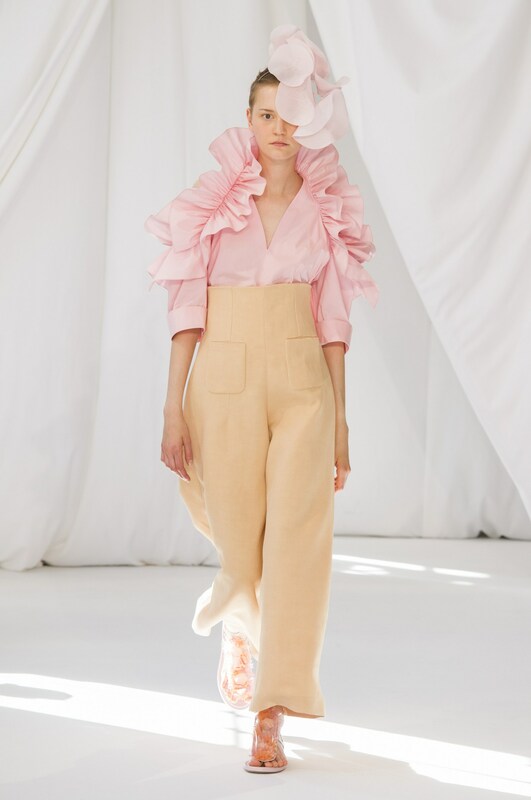 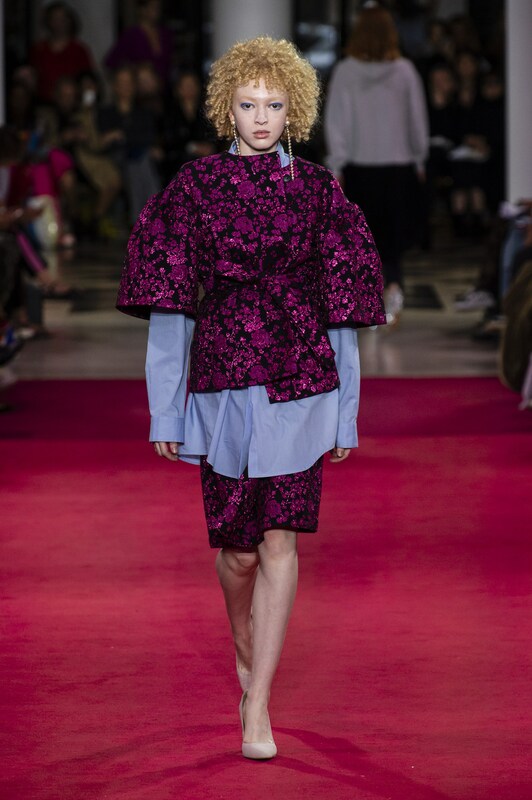 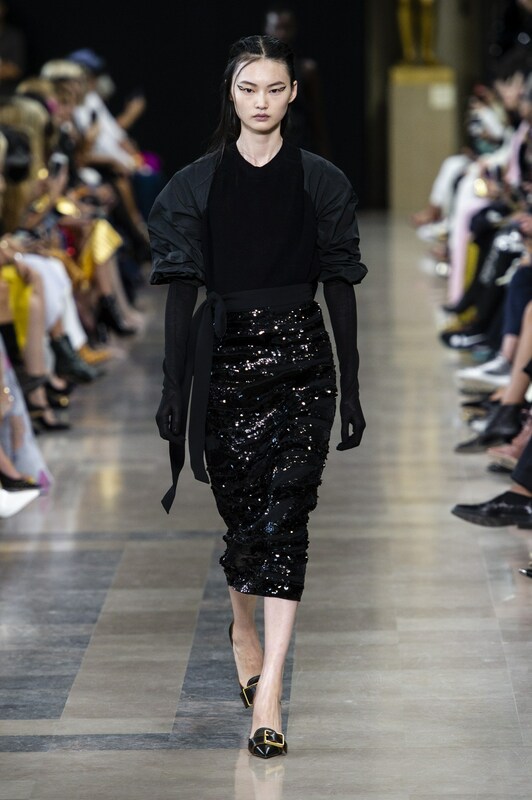 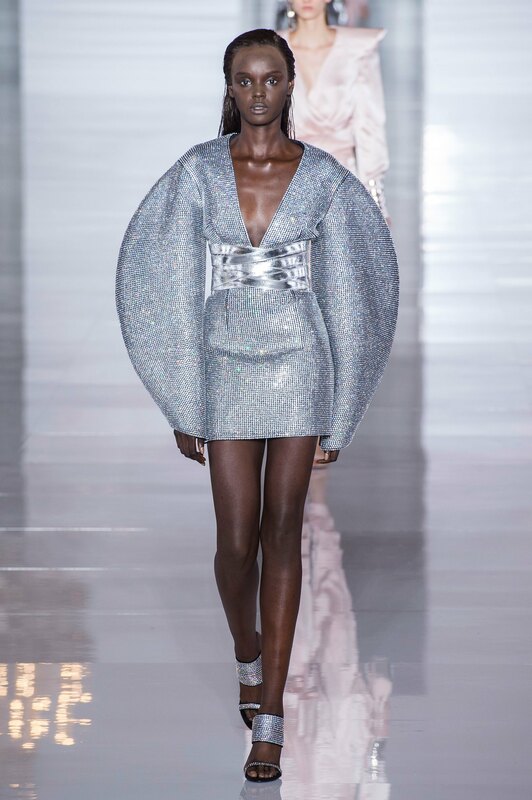 The trend was both firm and soft reflected by Christopher Kane, and JW Anderson who both broadened the chest with their wide structured tops while designer Casey Cadwallader at Mugler softened the traditional Mugler shoulder with his billowing parachute sleeves. 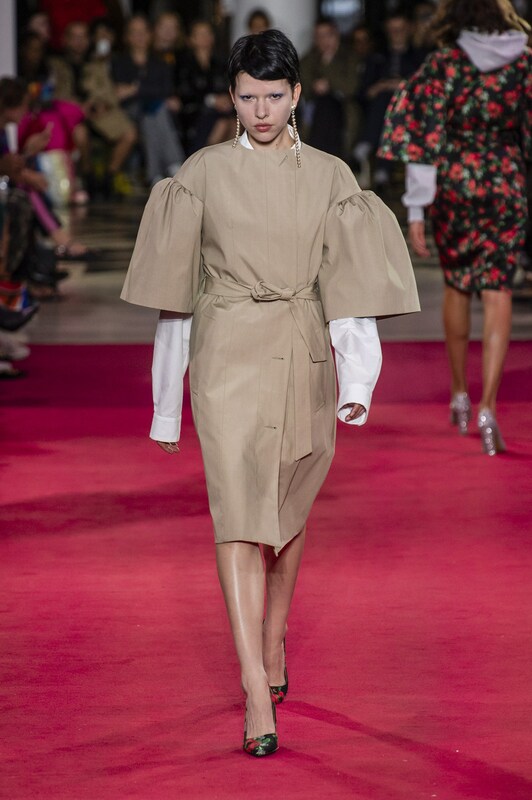 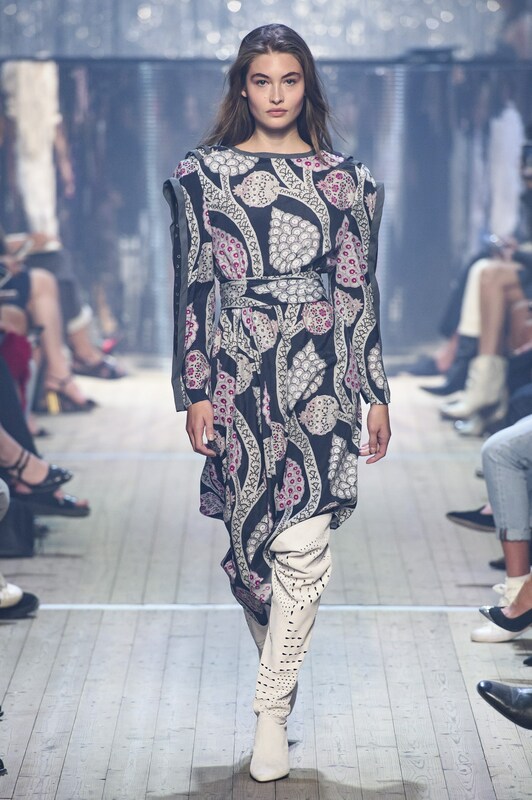 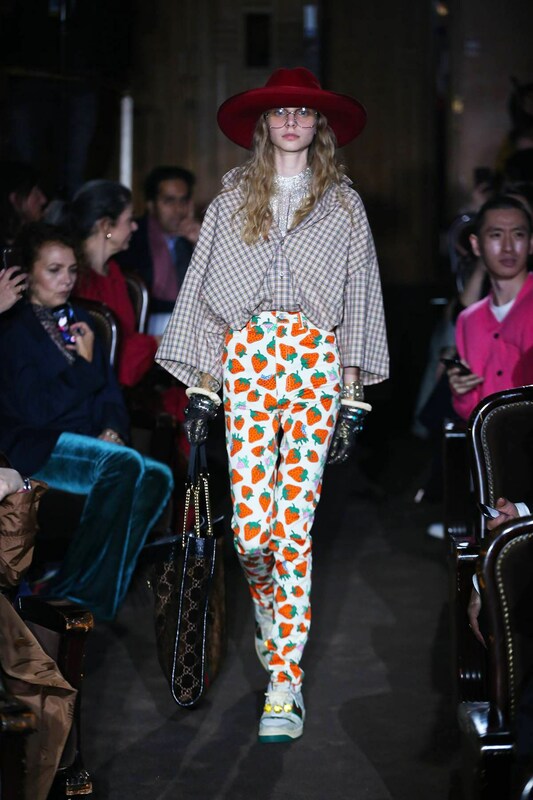 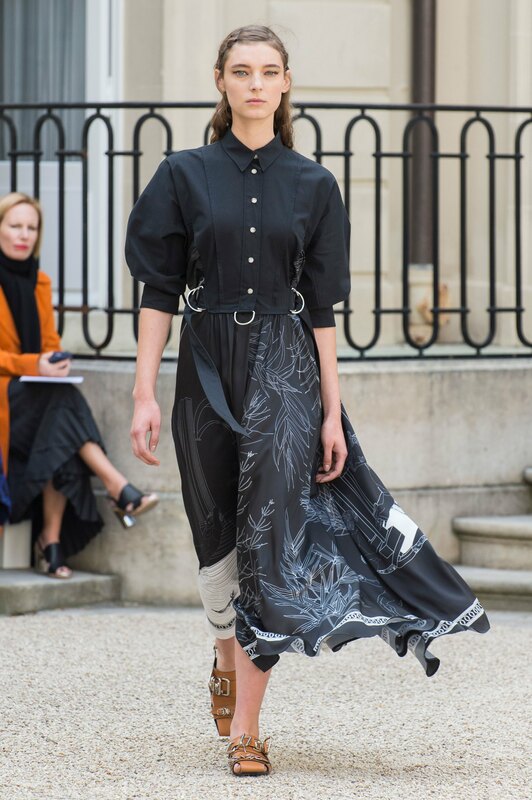 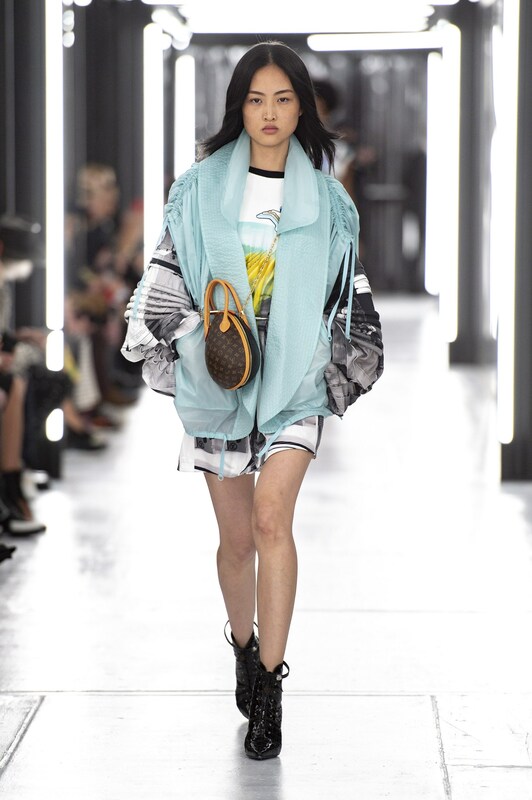 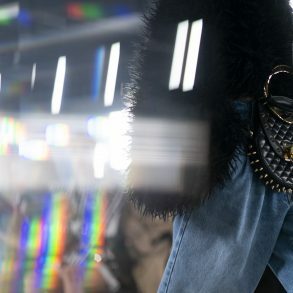 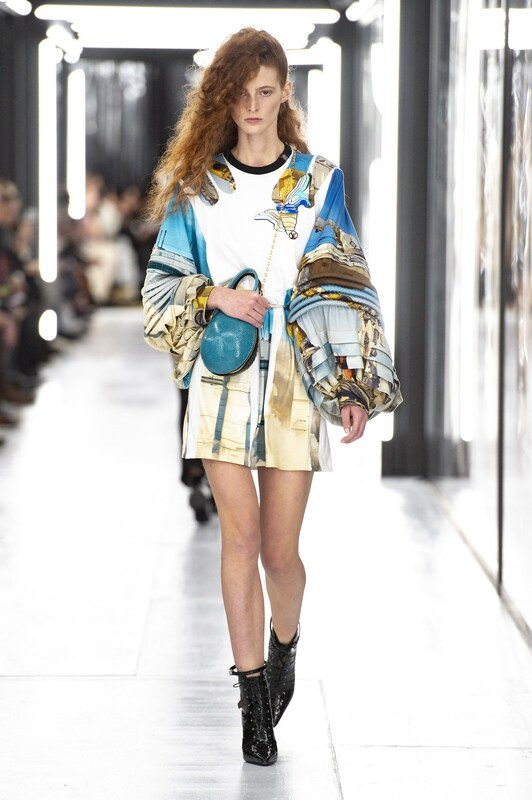 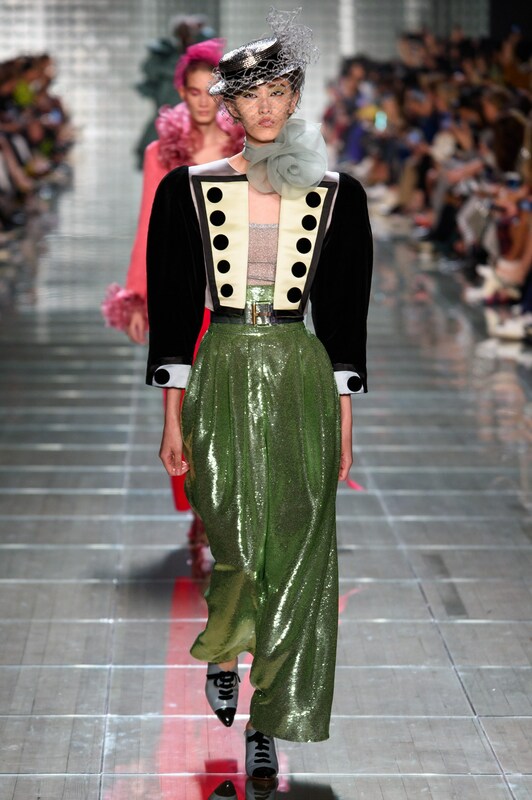 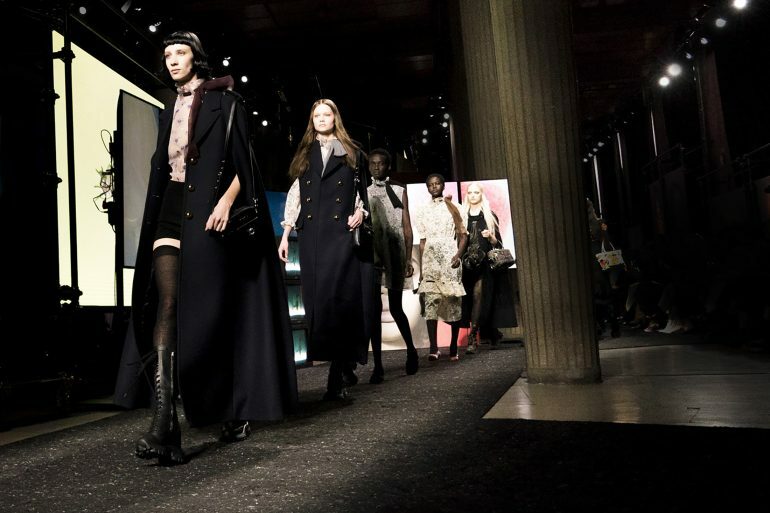 Nicolas Ghesquière at Louis Vuitton updated Victorian era sleeves while Marc Jacobs did the same with his eponymous collection. 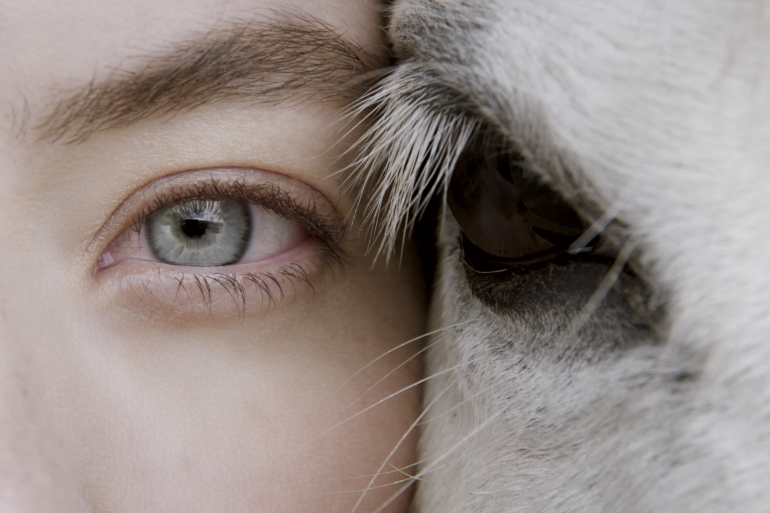 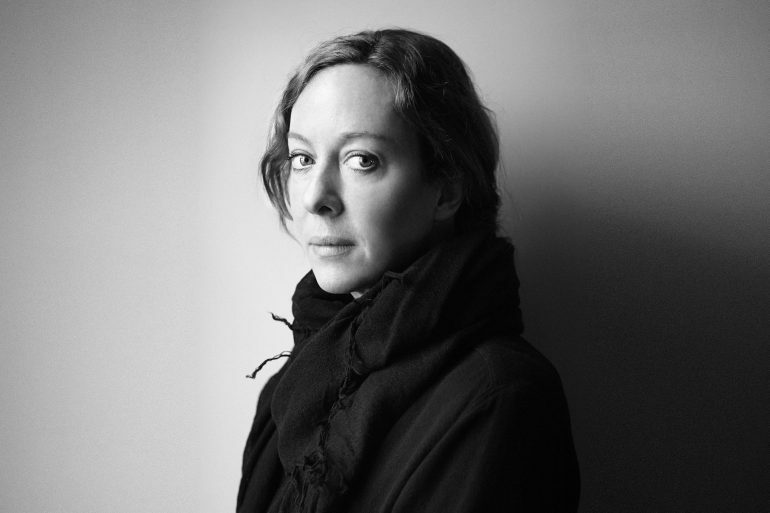 Overall is was a powerful direction and one that reminded us that taking up arms is not all bad.